Gorgeous remodelled bi-Level in River Park South! Open kitchen has ceramic tile floors, patio doors and open eating area which overlooks the main level living room featuring a vaulted ceiling and stone electric fireplace. Dining room offers a built in modern buffet and hutch. You will appreciate the beautiful brand new renovated main bathroom with new tub and vanity as well an exquisite tiled tub surround. 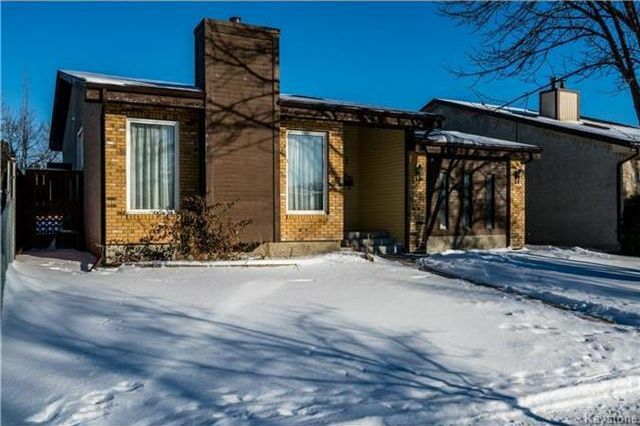 This home boasts a total of three bedrooms including a spacious master bedroom with patio doors to back deck. The generous rec room is tastefully decorated in modern colors and laminate flooring and has built in surround sound. 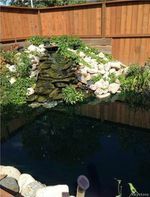 Landscaped back yard with an in ground fish pond and deck. All the windows have been upgraded to pvc. Shingles in 2015, and HE furnace replaced in 2010. Hot water tank in 2016. The owner is willing to include the aquarium and fish. This home shows fantastic and won't last long! All five appliances are include.